My podcasts lately have been inspired by phone calls and emails I get at work. And lately, I’ve had more than one person ask me about buying a used “lemon” on purpose. That is, intentionally buying a car that had been bought back by the manufacturer because it was catastrophically defective. Can you guess where I’m going on this? I’ve written about this before and even done a podcast on it before although that was two years ago. And that is a LONG time in internet years. My first written piece was a response to a column by Doug DeMuro but this topic comes up more often than you might think. And my advice is always the same. Never buy one of these cars thinking you are getting a good deal. The car was bought back BECAUSE IT COULDN’T BE FIXED. No amount of tap-dancing or explanationing can undo that sentence. If they did that, they’d go out of business. 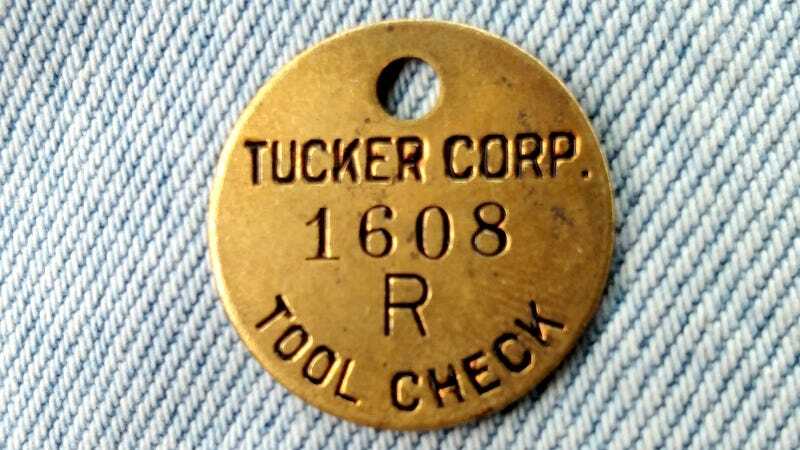 Top pic: a Tool Check tag from the Tucker Corporation given to me when I spoke recently about Preston Tucker. It is now gracing my key chain.